Shemesh’s proven automated packaging solutions for chemicals offers explosion proof, reliable and relentless technology for virtually any application. 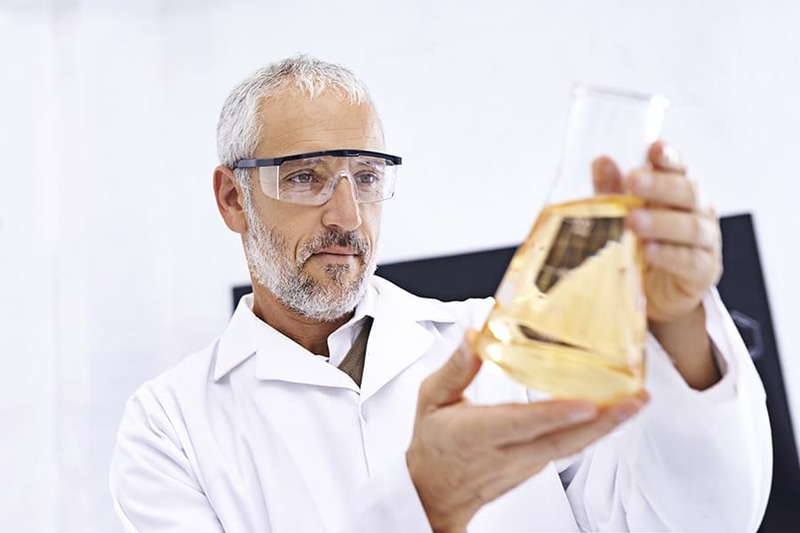 When it comes to automated packaging solutions for chemicals, you need a name you can trust. Shemesh Automation has over 25 years’ experience offering explosion proof, chemical packaging lines for both powders and particulates and liquids in a wide variety of viscosities. Whether it’s dosing machines and liquid filling machines, vertical form, fill and sealing machines, capping machines, labelling machines or an entire turnkey line you require, we have both the experience and the knowhow to tailor our solutions to your needs. SA’s unscrambler would make the perfect starting point for your line, automatically organising, orientating and feeding your containers to the filling machine at speeds of up to 200ppm – already reducing manual labour significantly. 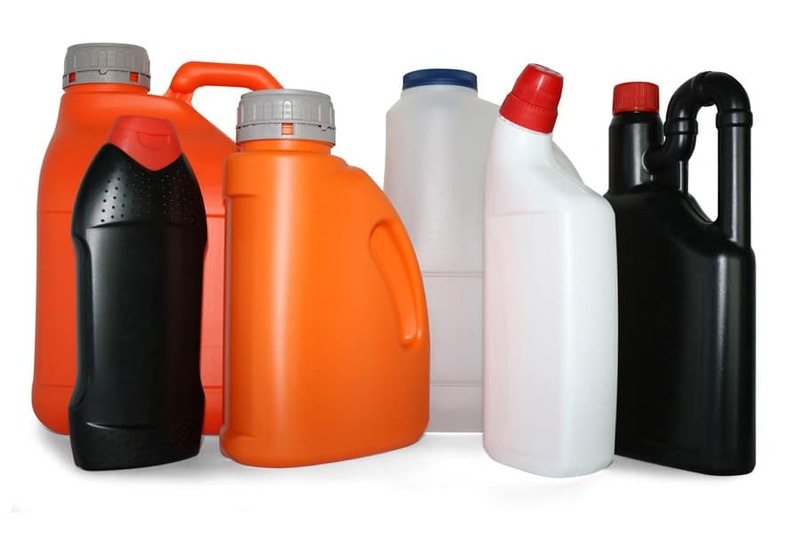 Our liquid filling machines are ideally suited to the range of viscosities commonly found in chemicals such as alcohols, bleaches detergents and oils. While our ATEX and Corrosion Proof options means there is no problems when it comes to dealing with alcohol and corrosive substances. Furthermore, SA’s range of capping machines includes the ALANTRA automatic capper for trigger nozzles, and the THORO for applying twist and screw caps often found on chemical products. No chemical product is complete without a perfectly applied label. With our LWA series, whatever your labelling needs (from wraparound, to front/back/side or tamper-proof and even orientation labelling) we have you covered.